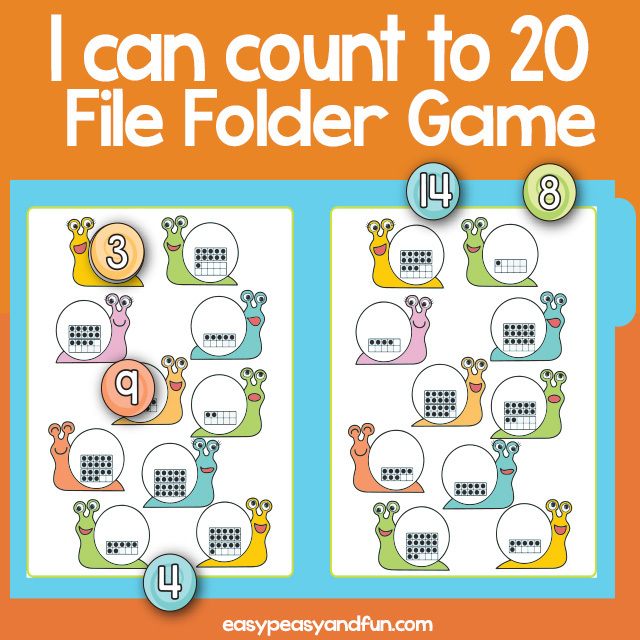 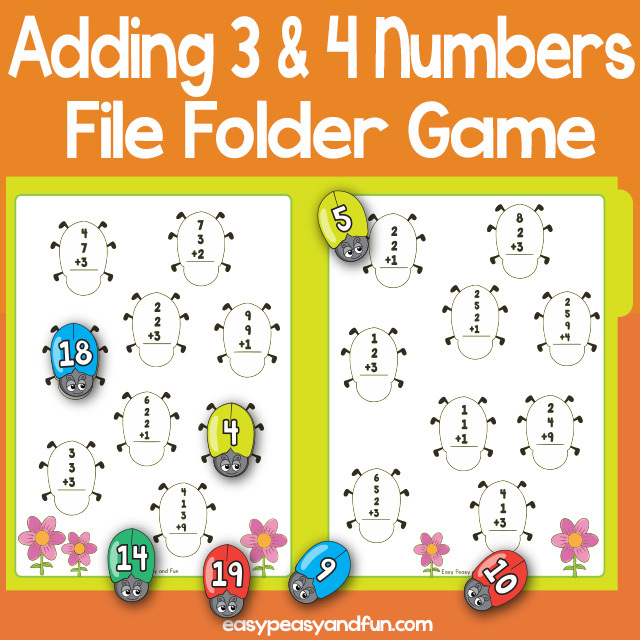 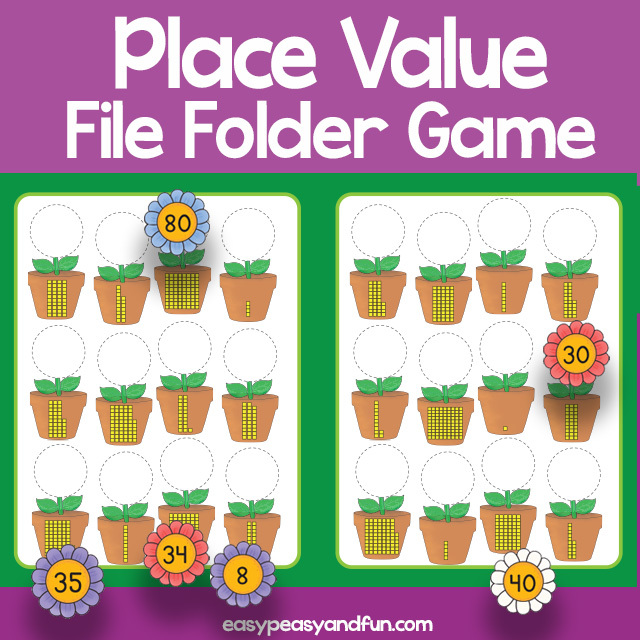 Let the kids practice counting to 20 and number sense with this counting to 20 file folder game. 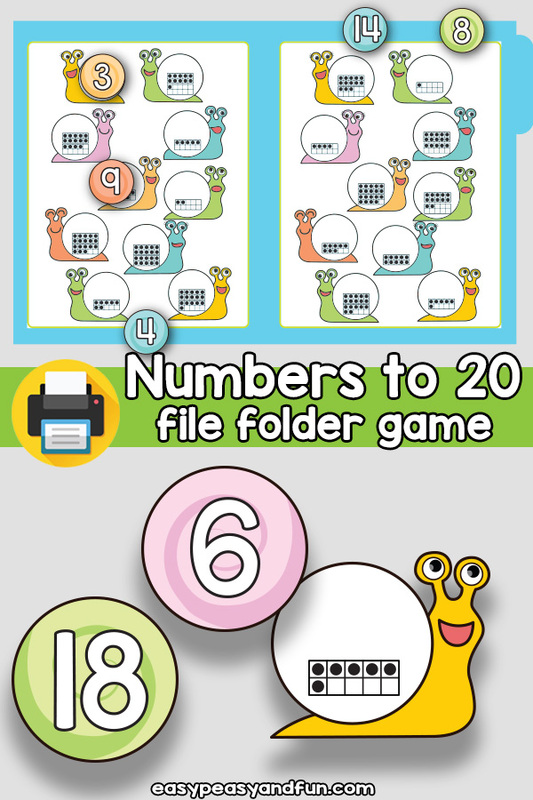 The numbers on the snails are shown in ten frames and kids need to count the dots in the ten frames and match the snail house with the correct number on it. 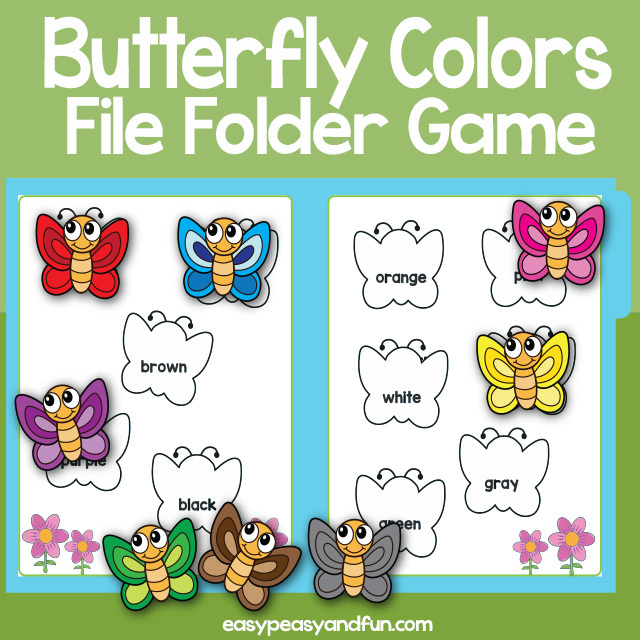 It’s a great interactive learning aid that is perfect for spring time.